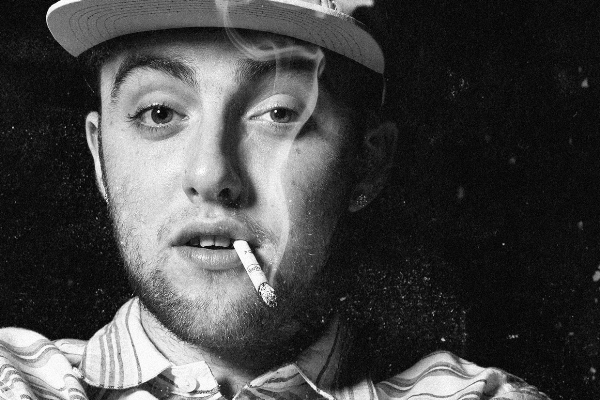 Mac Miller creates meek beauty among soul infusions and urban landscapes. 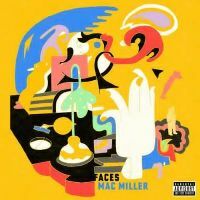 Faces is one of those hiphop albums that brings a level of honesty through progressive lines and high-quality arrangement. After working on this mixtape for quite some time, Mac Miller treats old and new fans with 24 hiphop pieces that features some collaborations with artists such as Schoolboy Q, Sir Michael Rocks, Earl Sweathshirt, Rick Ross, Mike Jones, Vince Staples, and Da$h. The collection consists of new songs, except for the recently released single Diablo. Miller drops the beat in Inside Outside, a rich, sensual piece that magnetizes the ears with soul infusions and rap lines delivered in just the right tempo. It is a well-balanced pieces that energizes your weary spirit after a long day without shrouding the ears. In Angel Dust, Miller paints introspective visuals with sharp personal lines layered over saxophone samples, which add an overall jazzy flair. The song is raw to the core, but still evokes an air of elegance with its intricate beat arrangement. While Therapy opens with some visual samples that are processed and mixed through overcuts of raps and tempo-induced melodies. Color and Shapes experiments with an ambient atmospheric arrangement that perfectly supports subtle, reverberating beats. Listen as Miller delivers each strong line in layered and polished beauty. With candor, depth, and cohesive wordplay, Mac Miller has managed to create visually stunning soundscapes by putting his spin to traditional hiphop and rap, making this much-loved genre closer to the heart.